Children are very excited for our trip to New Brighton next week but do you know where it is? 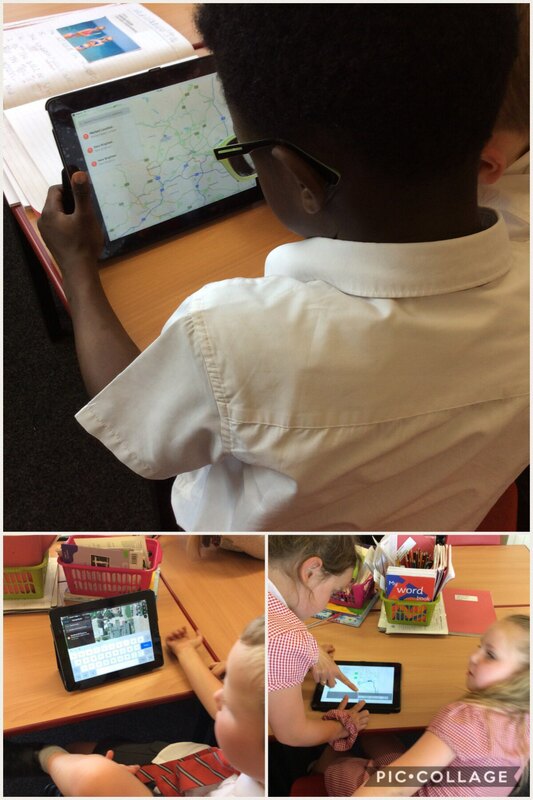 We used the maps app on the iPads to locate New Brighton and learned that it is situated near Liverpool. If we travel on the M6 it will takes us just under an hour and a half to get there. We also noticed that to get to New Brighton we would have to travel in a northeasterly direction. This entry was posted in Year 2 and tagged Geography on June 6, 2018 by MissGregory.